While Android's own battery stats have always been quite robust compared to, say, iOS, many have long yearned for even more practical but granular statistics to help them evaluate their device's power consumption. 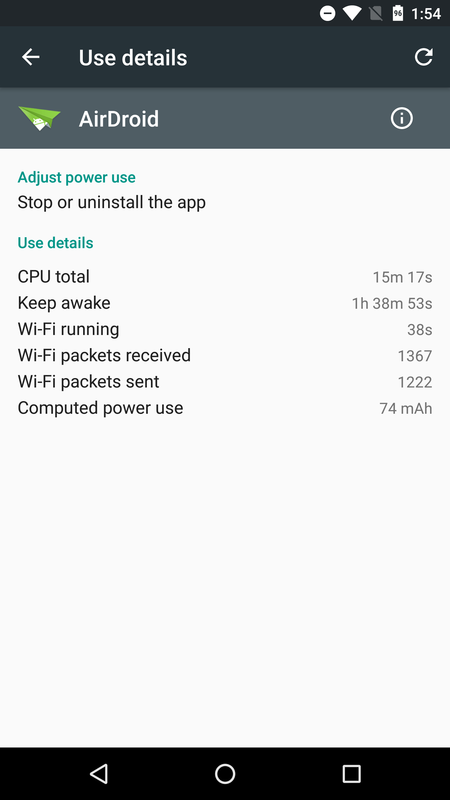 In the third Android 6.0 developer preview, Google has now added a new field to battery stats for individuals apps: usage of battery capacity in mAh. 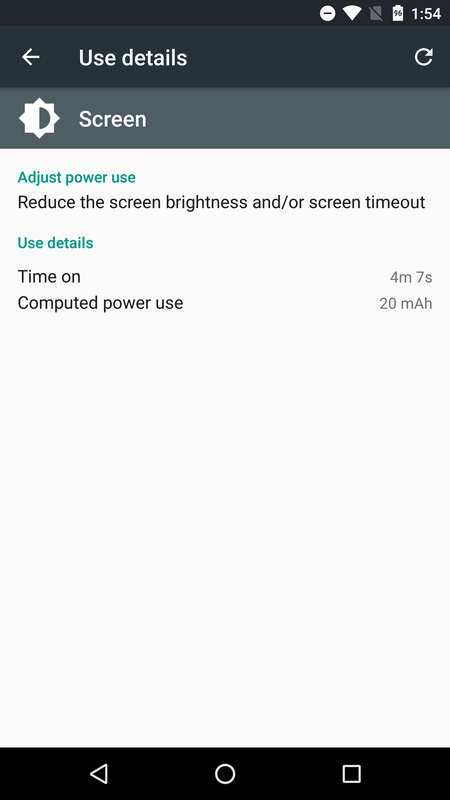 Milliamp-hours are used (as opposed to milliwatt-hours) because this is how smartphone batteries are rated to consumers, and the unit more or less works if you just want a device-specific measurement of consumption. 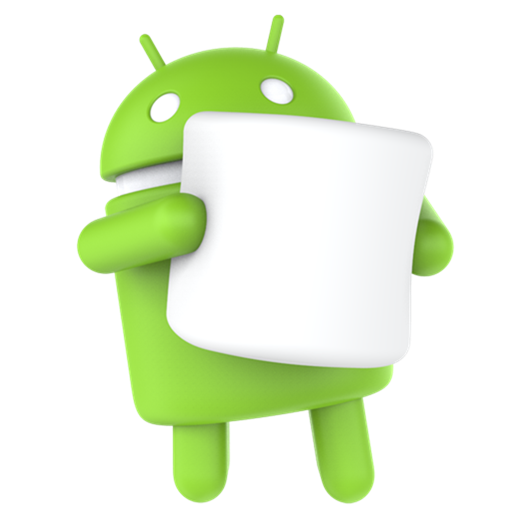 If you're a rooted user, chances are that you flash new ROMs fairly often. 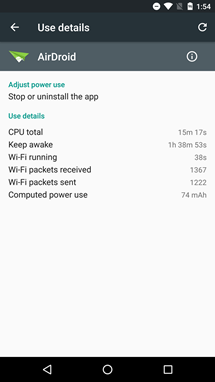 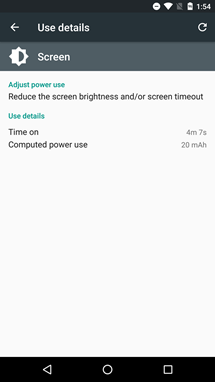 What you may not know, however, is that your phone saves the battery statistics from old ROMs, and if you've never recalibrated your battery before, then your time away from the charger may not be as good as it could be. 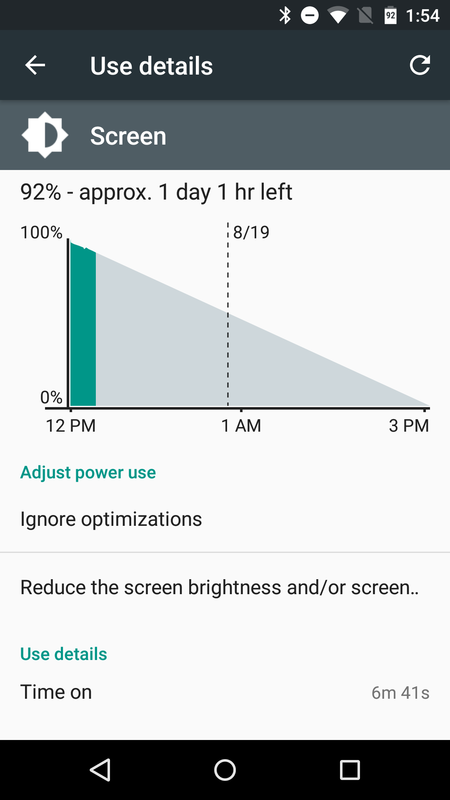 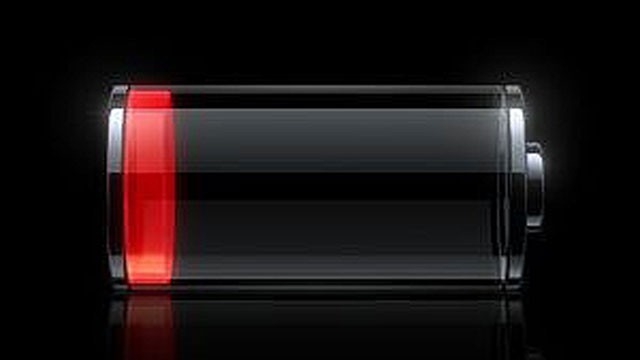 Resetting battery stats can be an intimidating task for those who don't spend a lot of time in recovery (or who have never even booted into recovery).